Hilltop Outdoor Centre was founded by Martin & Sue Read over 27 years ago and from humble beginnings now provides superior residential visits for 100’s of school visitors each year. 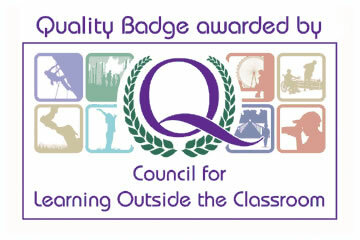 Located in a beautiful spot of 26 Acres of picturesque woodlands along the North Norfolk Coast Hilltop is a high quality, Family run and independent Outdoor Education Centre. 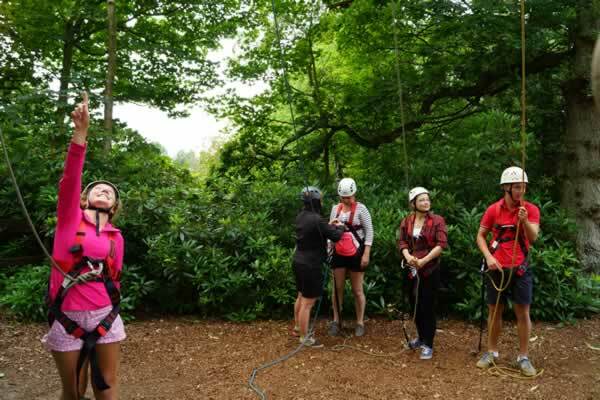 Striving to offer a unique & high quality experience for each visitor, Hilltop has attained the Learning Outside of the Classroom badge and provides an exciting array of Outdoor Adventure and Team Building Activities along with Discovery Field Study Sessions. 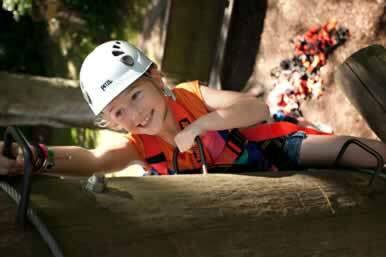 There are two themed centres at Hilltop Outdoor Centre, the rustic Woodland Lodge and the coastal style Seaview House. 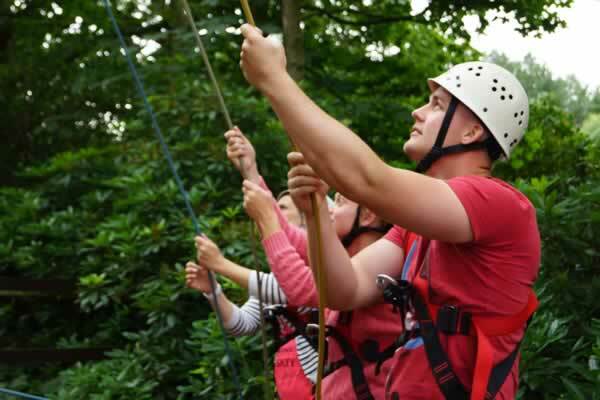 Hilltop offers an exciting array of outdoor adventure activities such as the High Ropes Course, A 15m Climbing Wall, The Super Swing, Archery, Mountain Biking, The Big Zipper and The Amazing Air Jump, 1st activity of its kind in England! Hilltop also offers many Field Study discovery sessions such as Bushcraft & Survival skills, Rocky Sea Shore & Coastal Erosion. Relax and take in the beautiful setting of Hilltop, set in 26 Acres of picturesque woodlands Hilltop offers a superior outdoor development experience for visiting Schools with modern and comfortable accommodation and facilities. There are two themed centres at Hilltop, the rustic Woodland Lodge and the coastal style Seaview House. 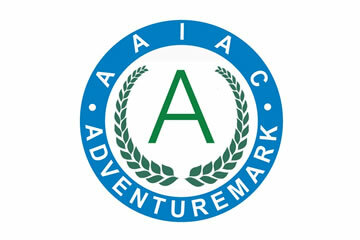 Information for groups leaders including Risk Assessments, Medical forms, Paperwork and Activity Forms. This page is for use once a booking has been made with Hilltop (password and username supplied with the booking pack). Only the person who truly risks, is truly free. Tell us who you are and we'll point you in the right direction. Select the closest option available from the opposite.